Debut Date 27 Aug 1900. Pitcher 9 Years. A deaf and dumb ballplayer, he was once thrown out of a game when he hadn't said anything. The umpire said, "I knew what he was thinking." He coached baseball at schools for the deaf in Kansas, Iowa and Illinois. 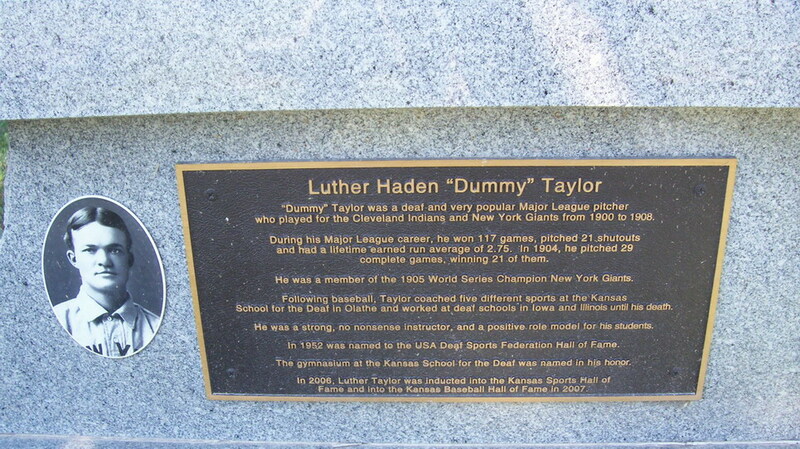 He coached five sports at the Kansas School for the deaf in Olathe, and the gymnasium there is named in his honor. After retiring from coaching he scouted for the Giants and later opened a barber shop. Died after suffering a stroke 11 days earlier. In 1952 he was inducted into the USA Deaf School's Federation Hall of Fame. 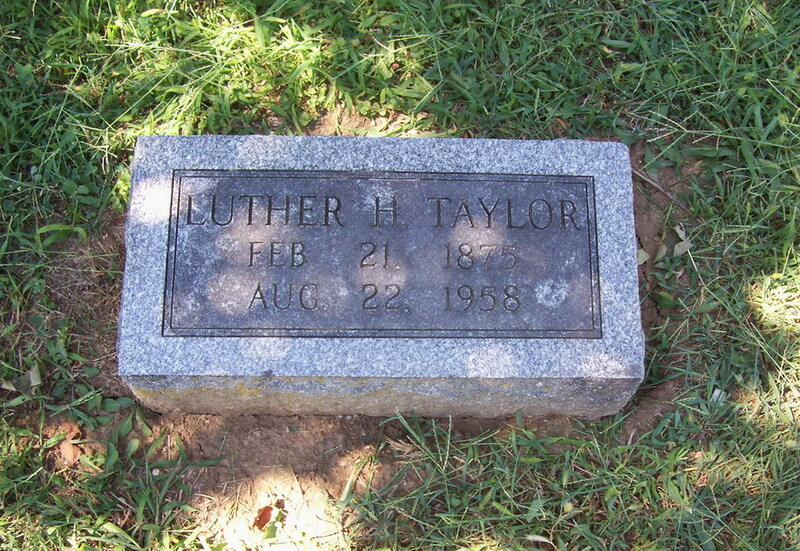 He was posthumously inducted into the Kansas Sport's Hall of Fame in 2000 and into the Kansas Baseball Hall of Fame in 2007. Last Updated 15 Oct 2011.